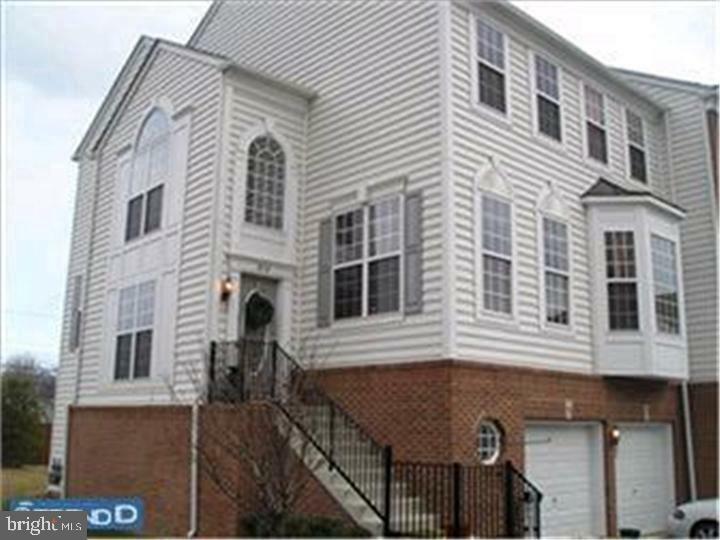 Executive 4 bedroom end unit townhome with almost 3000 SF of living space! Lower level master bedroom with full bath, jacuzzi tub, and walk in closet. Convenient location close to shopping and entertainment. The main floor includes hardwood in the LR, DR, and kitchen. The 2 story foyer welcomes you with floor to ceiling windows. Youll find a cozy fireplace in the family room where you can relax and entertain with family and guests. Upstairs youll find 3 nice size bedrooms, 2 baths, and a laundry room. To finish it off the lower level is a finished recreation room with sliding glass doors, a custom gas fireplace stove, and the master bedroom suite. 2 + car garage with extra space for storage .